Quick Close Services Inc. provides a comprehensive portfolio of products and services in the residential mortgage and real estate industries, including the purchase, refinance, reverse and servicing sectors. Our goal with each client is to build a solid, mutually beneficial partnership. 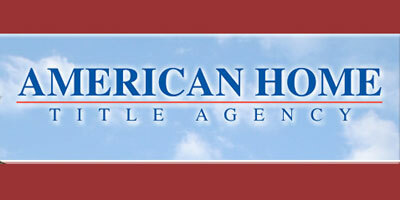 American Home Title Agency is located in Southern New Jersey in Marlton, Burlington County. We are licensed in New Jersey, Pennsylvania, Virginia, Maryland, Florida and New York. 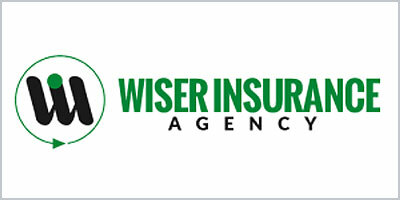 We can also service every other state in the country through an affiliation with one of our underwriters. American Home is an Agent for Old Republic National Title Insurance Company, First American Title Insurance and Fidelity National Title.